Cerner today announced a new collaboration with Salesforce, the global leader in customer relationship management (CRM). 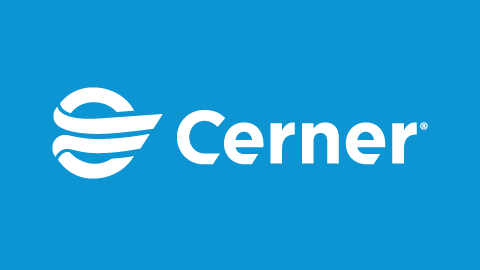 Cerner is extending its population health, clinical and administration portfolio with an integrated solution that combines Salesforce Health Cloud and Marketing Cloud with Cerner’s HealtheIntentSM, its big data platform. 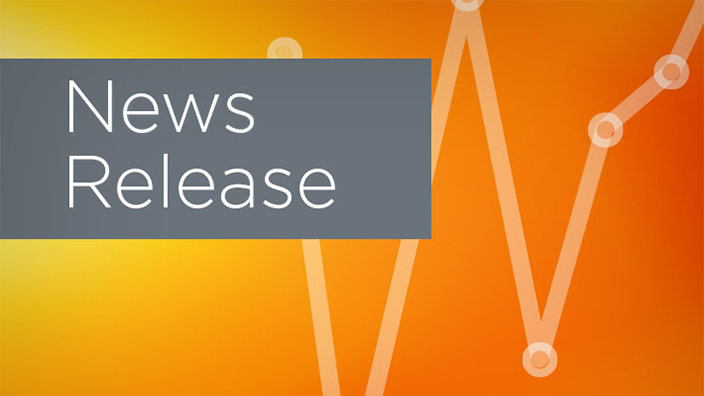 Combined with Cerner’s data, analytic and application platform, electronic health record (EHR) and intelligent solutions, the addition of Health Cloud and Marketing Cloud will support enhanced consumer and provider engagement. This integrated solution is designed to meet health care providers’ growing demand for enterprisewide CRM capabilities. The solution is also positioned to support health system call centers, service operations, provider network management, marketing and other enterprise stakeholders that are transforming how services are delivered to patients and providers through a growing array of communication channels. The solution is powered by the data and clinical content within Cerner HealtheIntent, Cerner’s cloud-based big data platform. Cerner HealtheIntent is designed to aggregate data in near real-time from multiple sources to create a single, comprehensive view of an individual’s health interactions across the continuum of health and care. Cerner’s analysis of this data provides caregivers with actionable insights at the individual and community levels that can be integrated into the clinical workflow. Salesforce Health Cloud brings the world’s No. 1 CRM platform to health care and equips organizations to collaborate more efficiently, better understand their patients and build stronger relationships across the entire care team, with the aim of higher consumer satisfaction and improved health outcomes while making care delivery more efficient. The solution will support the integration, automation and facilitation of consumer and provider communication and collaboration. These omni-channel capabilities incorporate email, text, instant message, video, portal, phone and other means of communication with campaigns and care management programs. The integrated solution also helps personalize and enhance the value of call centers, practice management, patient financial services and other health care provider service operations. Health Cloud, paired with the foundation of patient and provider profiles on the Cerner HealtheIntent platform, will support a personalized consumer experience. "The health care industry is undergoing a powerful transformation. Patients are bringing new expectations to their experiences — they want providers to deliver better service on their terms," said Keith Block, vice chairman, president and COO at Salesforce. 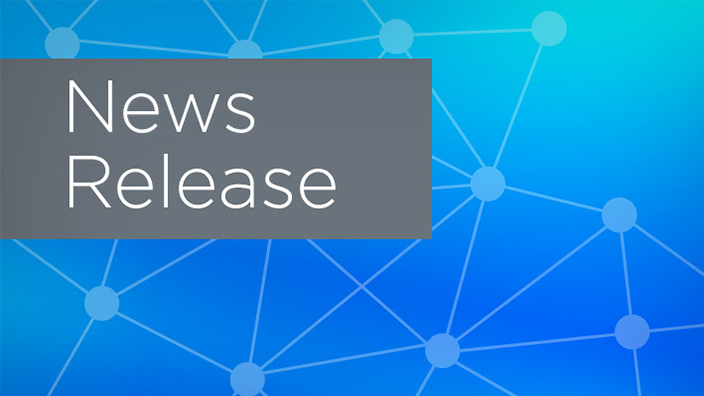 “The powerful combination of Salesforce and Cerner technology will empower providers to connect with patients in smarter and more personalized ways, and ultimately deliver better outcomes." 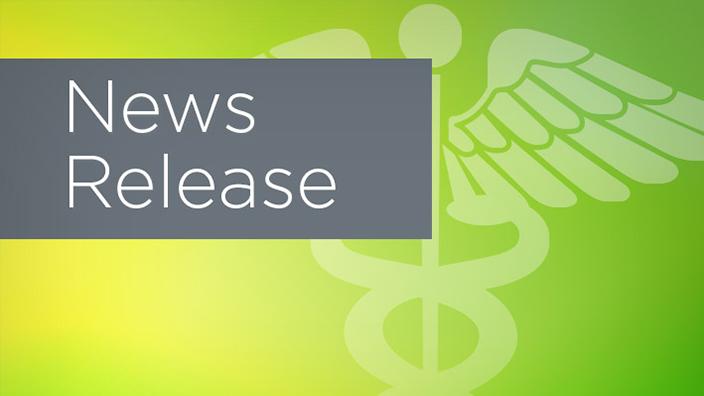 Cerner will demonstrate how its solutions and services support enhanced consumer and provider engagement at Booth 1832 at HIMSS18, March 5-9, at the Venetian – Palazzo – Sands Expo Convention Center in Las Vegas.